Amazon's move into wearables shows the company is willing to take risks. Financial times reported today that Amazon is working on it’s first ever wearable device – a pair of smart glasses. 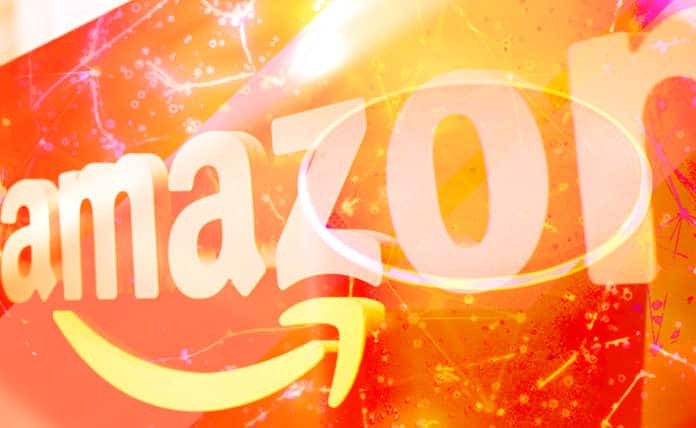 According to the report, the glasses will allow the user to connect to Amazon’s digital assistant, Alexa, anytime, anywhere. The glasses will also allow the user to hear Alexa without having to use headphones. Amazon’s move into wearables shows the company is willing to take risks, especially on products that enhance the widely popular Alexa, the device that has given the company a clear path into the home.